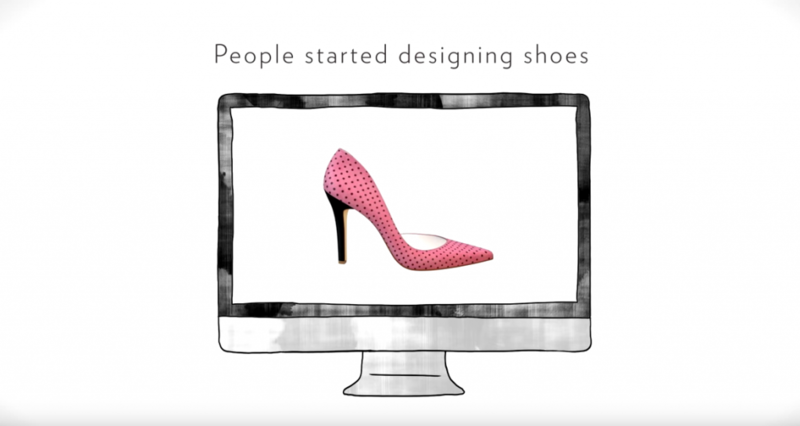 Every woman deserves the perfect pair shoes, which is why Shoes of Prey have created an online platform so you can design your own. Flats, heels, wedges, sandals – original pairs you can’t get anywhere else because they’re designed by you, for you. The process is fun and easy. 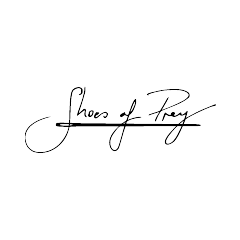 You choose the shape, colour and size of your shoes and Shoes of Prey custom makes them to your specifications and wishes. 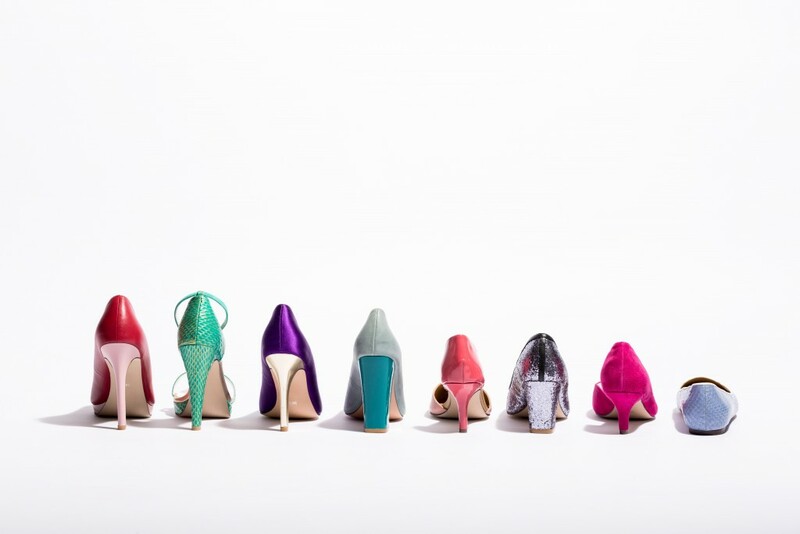 You’ll never walk home with your heels in your hands again.